My last two blocks for Block Swap Adventure. I have already made one quilt top and have blocks for a second. I have enjoyed my time but I am in other bees that require my attention. 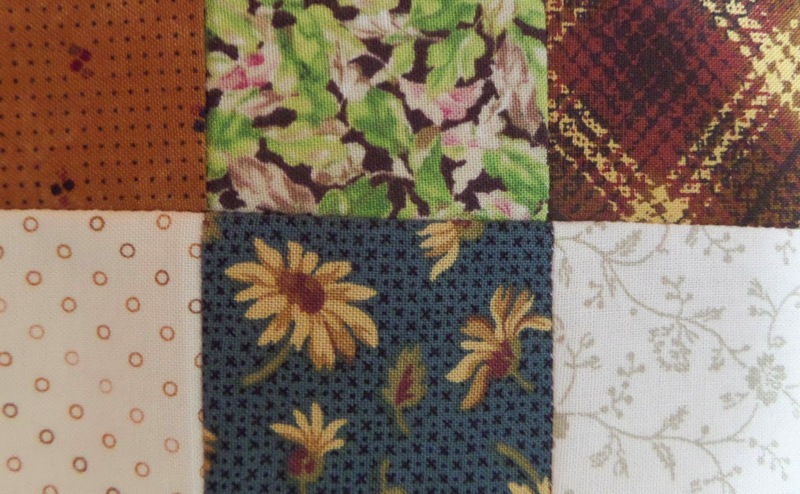 Here is a sneak peek of Kerry's block for April. 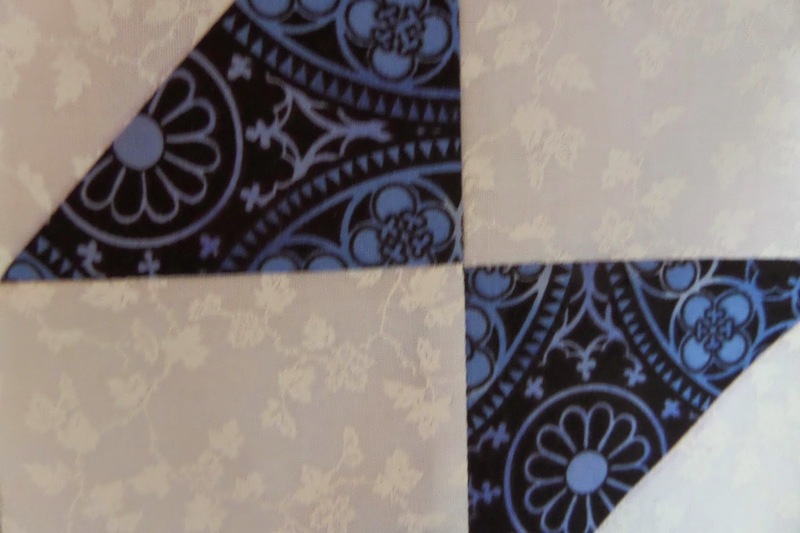 And a sneak peek of Dagmar's block for May.